If you want to give your music-mad child a unique birthday present or surprise then you may want to consider booking them in for a recording studio experience. Recording studio experiences are carried out in professional studios and enable kids to record a song of their choice and have it recorded on a CD to take home. There are various birthday recording packages for you to choose from – you may even choose to make a party of it and hold birthday celebrations for your child and his or her friends to record their own song and enjoy time in a professional recording studio. 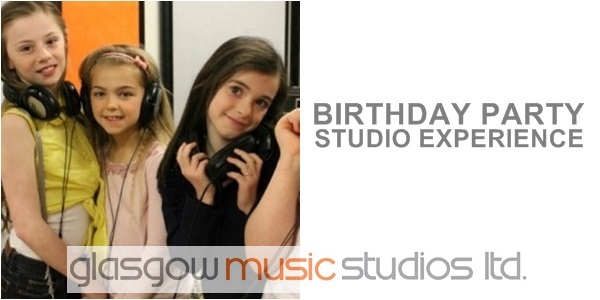 A recording studio birthday experience is the perfect gift to make your child feel like a star for a day. With programmes like The X Factor dominating British television at the moment, more children than ever are falling in love with music, and are acutely aware of the stars of today, much like their parents might have idolized the Osmonds or the Bay City Rollers when they were children. While time in a recording studio might have been relatively difficult to come by in decades past, today things are a bit more affordable – any band can book a slot to lay down the next chart hit, and children are easily catered for by recording studios that allow them to hold birthday parties there. If they want to record their own version of their favourite Rihanna or Justin Bieber track, they can do. Who knows – maybe it’ll be their first step towards future superstardom! There are many different professional recording studios which offer sessions for children to make their birthdays truly special. The best studios will offer the facilities for groups to prepare and enjoy cake and a party meal. This can be a very enjoyable experience for your child as they get to experience the feel of a real recording studio and can sing along to their favourite tunes. 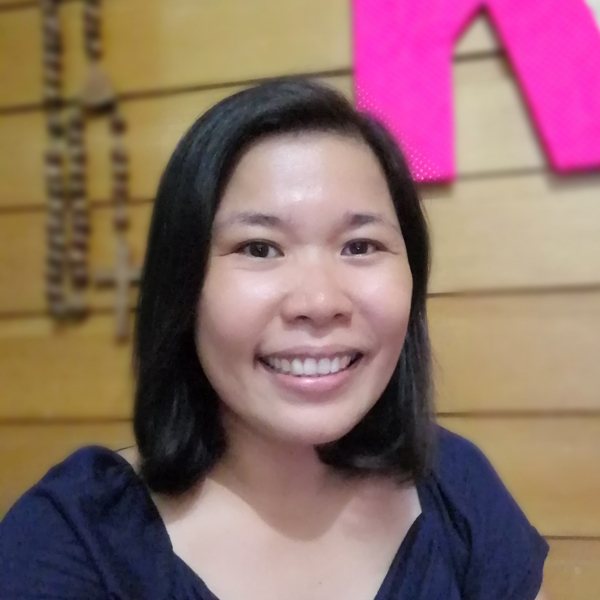 Factors such as the number of children attending the party or the package that you wish to opt for also play a significant role in determining the overall price of the recording birthday experience. You can also do your part – try making it a fancy dress party where guests come as their favourite singer (within reason, though – nobody wants their child to look like Miley Cyrus) Why not combine a kids recording studio experience with a day out shopping, a fancy meal or transportation by limousine for one of those days that participants will never forget? Obviously it’ll cost more money, but what price can any parent put on their child’s happiness? We all want to make our children’s birthdays memorable and giving them a recording birthday experience can be a unique way of showing them you care and making them feel truly special. Giving your child lifelong memories is something that you can create through positive experiences and can enlighten the little star in your child. Nice idea..Meron ba nito sa atin? I know many kids will be happy for such kind of surprise. kids are truly lucky these days. there are many ways to enhance their hobbies to make them be good at something. There’s so much ideas for birthday celebrations na talaga these days. Daming gimik and extra activities. Party planners are getting richer too hahaha!